Let’s take a look at the iPhone X’s biggest annoyances and how you can work around them. When you tap or raise the iPhone, or press the wake button on the side, you see a little padlock near the top of the screen. After your face is recognized, the lock opens — which takes a second or two — allowing you to swipe up and get to work. Solution: If you spend most of your time at a desk, there’s a pretty good fix for this problem, one that kills two birds with one stone: Get a Qi charging stand. Not a charging pad, mind you, which keeps your phone sitting flat, but a stand. That way you can position the phone so it’s facing your face, and therefore much easier to unlock. This is a security feature, enabled by default, and some would say it’s a smart one. But it can also be incredibly annoying. Fortunately, it’s easy enough to toggle off. Just tap Settings > Notifications > Show Previews, then choose Always. Remember that after doing so, your notifications will appear with previews even when your phone is locked. I miss the Home button! To enable it, tap Settings > General > Accessibility > AssistiveTouch, then toggle it on. To customize the aforementioned pop-up menu, tap Customize Top Level Menu. The old ways of doing things don’t work anymore! Turn off the phone: Press and hold either volume button and the sleep/wake button for about two seconds. You’ll feel the phone vibrate and then see an onscreen menu that includes the old “Slide to power off” slider. Reset the phone: Press volume-up, then volume-down, then press and hold the wake button until the Apple logo appears. (Then release that button.) You have to do all this in fairly rapid succession: press-press-hold. Take a screenshot: Simultaneously press and release the volume-up and wake buttons. Invoke Siri: Press and hold the wake button for about two seconds. 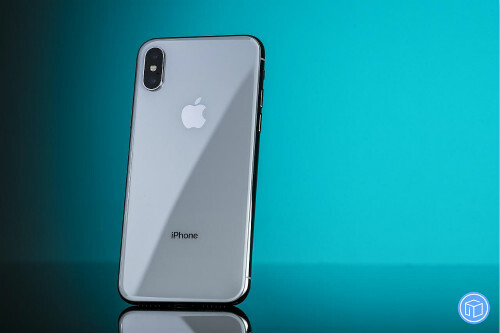 First, the rider: the best sales ‘since the launch of iPhone 6.’ 2014 remains an exceptional year for the simple reason that it was Apple’s first model to offer the larger screen sizes that were by then a standard feature of Android flagships. There was thus enormous pent-up demand, both among existing iPhone users who were holding off for a larger phone, and among Android users who really wanted an iPhone but weren’t prepared to compromise on screen size. It’s difficult to imagine a comparable event in iPhone launches, so that record is likely to stand for some time. But predicting that this year’s iPhones will lead to the highest sales volume seen since then seems equally safe. The iPhone X represented a radical design departure for Apple. The company not only caught up with the near-full-screen designs of Android flagships, but overtook them. Removing the iconic Home button, and putting all the other hardware into a notch at the top of the screen, enabled Apple to create an iPhone with a wow factor for iPhone and Android owners alike. Removing Touch ID – one of the most-loved features of the iPhone – and replacing it with Face ID was an incredibly brave move. It was one that could easily have backfired. But it didn’t: while some who have never tried the iPhone X remained skeptical, owners were almost universal in their description of Face ID as a vast improvement, and a technology from which there is no return. Equally brave was breaking the four-figure price barrier for a smartphone. There was no shortage of industry pundits lining up to describe this as a ridiculous move. Nobody, they predicted, was going to pay a thousand dollars or more for a phone. But they did – in their millions. 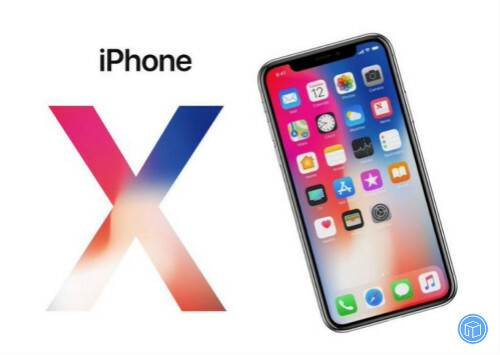 Tim Cook was quick to point out that the iPhone X marks the first time that the most expensive iPhone has also been the best-selling one. People motivated more by features than design, this year’s line-up is going to provide a great up-selling opportunity for Apple. For those able but unwilling to pay a grand for a phone, they may well plan to buy the LCD model and then be persuaded by the better specifications of the OLED ones, expected to start at a more palatable $899. Then there’s the ‘Plus’ model. Although the iPhone X effectively matched the screen size of the older Plus models in a more compact case, there are plenty of people for whom bigger is better when it comes to a phone. So I think Apple has a win-win-win here. The LCD model looks set to become this year’s best-selling iPhone. The iPhone X replacement will prove a strong draw for those who haven’t yet upgraded and want the best spec. While the Plus model will sell well to those willing to pay more for an even larger screen. Apple is really moving on iOS 12. It has introduced new pre-release versions for both developers and the general public just a few days after the last ones. Apple normally only comes out with new beta versions once a week, but the last round of releases was only on Monday. This could be a sign that the full version of iOS 12 is nearly ready for the general public. 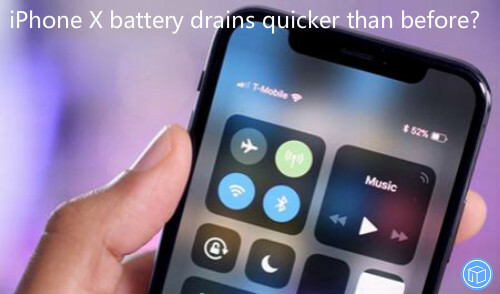 Apple is expected to introduce it just a few weeks, along with the 2018 iPhone models. 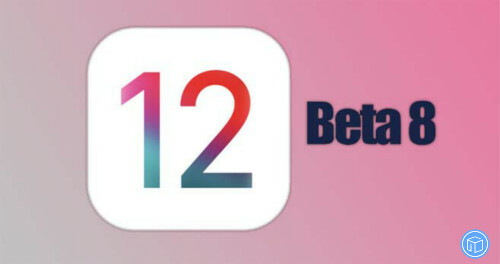 iOS 12 beta 10 is only available to those who have enrolled in the Apple Developer Program, which requires paying a $99 annual fee. 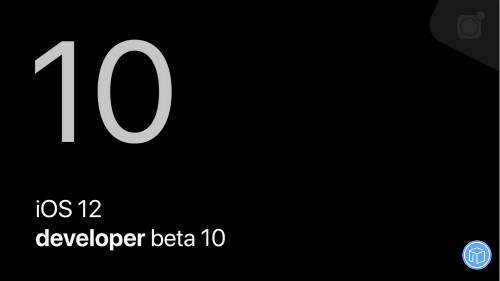 Non-developers can join the Apple Beta Software Program and try out beta 9. Just keep in mind that this is potentially buggy software that’s not recommended for devices. A highlight is an increase in speed. 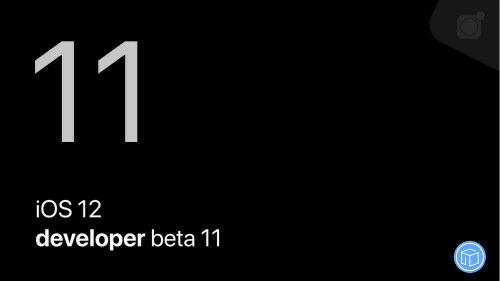 Aside from the flawed seventh beta, tests show that the pre-release versions are already faster than iOS 11. With Siri Shortcuts, an iPhone or iPad can perform complex actions with simple voice commands. iOS 12 also includes Memoji, personalized and animated versions of emoji. Notification Center in iOS 12: Rather than infinite lists of texts, Facebook notifications and offers, iOS 12 stacks them together to make Notification Center and the lock screen a much simpler place. Home app removes existing wallpapers, now includes three color options. Podcasts app now shows Now Playing indicator on currently playing chapters. New splash screen for Screen Time in Settings, includes Down Time walkthrough for parents. New arrow launcher for Shortcuts in Spotlight. CarPlay appears to be fixed when using side and backup cameras. Watch app now shows third party apps that work with Siri watch face. 11 Activity app stickers that animate and do not require Special Challenge to unlock. The update weighs in at only 68.7 megabytes on the iPhone X, so there are likely no large changes or features in the update. Any changes in this update will be posted below per usual. iPhone X Face ID Is Not Working? Fixed! My iPhone X Face ID is not working, it says my Face ID cannot be detected. I have restarted my phone and still not working. Anybody else have an iPhone X and have this same problem? How to solve this problem? I need a solution for this. Help please! Face ID lets you securely unlock your iPhone X, authenticate purchases, sign in to apps, and more—with just a glance. However sometimes it doesn’t work as we expect, so here we are going to discuss some of the common questions about iPhone X Face ID. 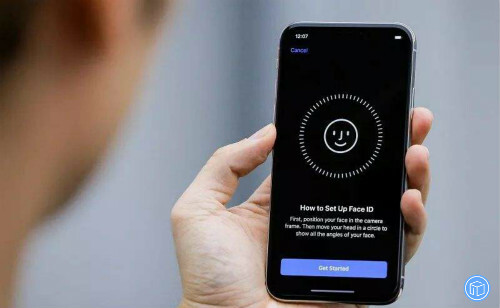 How to set up Face ID on iPhone X? Before you set up Face ID, make sure that there isn’t anything covering the TrueDepth camera or your face. Face ID is designed to work with glasses and contacts. Face ID works best when your iPhone X is approximately an arm’s length or closer (10-20 inches) from your face. What if Face ID is disabled on your iPhone X? 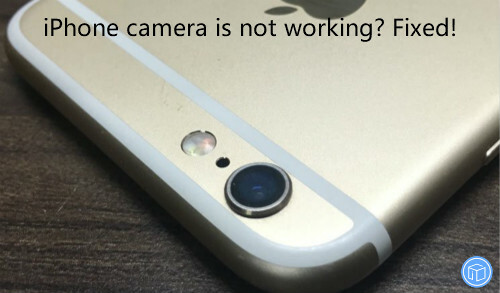 On iPhone X, you might see a message that says “A problem was detected with the TrueDepth Camera. Face ID has been disabled.” Take your iPhone to an Apple Authorized Service Provider or make a Genius Bar reservation at the Apple Store. You can also contact Apple Support. Need help using Face ID to unlock your iPhone X? Make sure that Face ID is set up and that the features you’re trying to use Face ID with are turned on. Make sure that the TrueDepth camera on your iPhone X isn’t covered with a phone case or a screen protector. Also, check to see if there’s residue or dirt covering the TrueDepth camera. 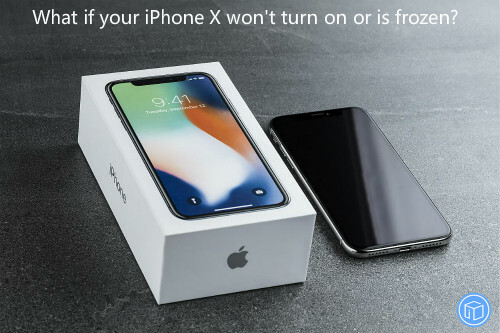 What If Your iPhone X Won’t Turn On Or Is Frozen? If your screen is black or frozen, you might need to force restart your device. A force restart won’t erase the content on your device. You can force restart your device even if the screen is black or the buttons aren’t responding. Follow these steps: Press and quickly release the Volume Up button. Press and quickly release the Volume Down button. Then, press and hold the Side button until you see the Apple logo. Plug in your device and let it charge for up to one hour, after a few minutes, you should see the charging screen. Note: If you don’t see the charging screen within an hour, check the jack, USB cable, and power adapter. Make sure that everything is plugged in firmly, free of debris, and not damaged. You might want to try a different USB cable or power adapter. While your device is connected, force it to restart. On an iPhone X, iPhone 8, or iPhone 8 Plus: Press and quickly release the Volume Up button. Press and quickly release the Volume Down button. Then, press and hold the Side button until you see the recovery-mode screen. I bought a brand new iPhone X and trying to connect to my Bluetooth hands-free device in my car. In the Bluetooth screen I see the scan icon running but my device cannot be found. Note that with my old iPhone 6S the same Bluetooth device worked properly. Please your help! 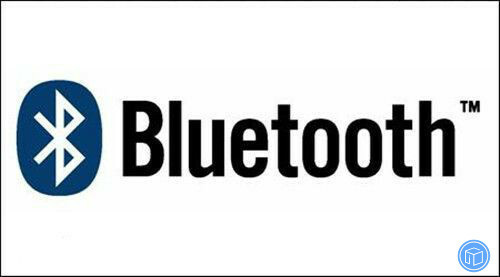 On your iOS device, go to Settings > Bluetooth and make sure that Bluetooth is on. If you can’t turn on Bluetooth or you see a spinning gear, restart your iPhone, iPad, or iPod touch. Then try to pair and connect it again. Go to Settings> Bluetooth and turn off Bluetooth. Wait 5 seconds, then re-enable Bluetooth. Check the manual for car stereo systems to learn how to pair with Bluetooth devices. Most cars require phone Settings on the onboard display screen. Install all firmware updates for the car stereo system.